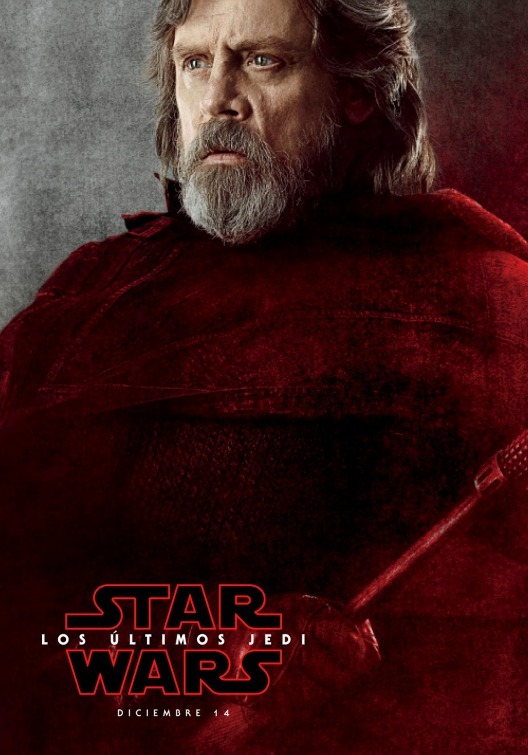 We're one day closer to the released of Star Wars: The Last Ledi and to celebrate this momentous occasion, we have new Chinese trailer for you to watch! The trailer features some interesting new footage, and the way that it's cut does a solid job of building the suspense and making it fun. 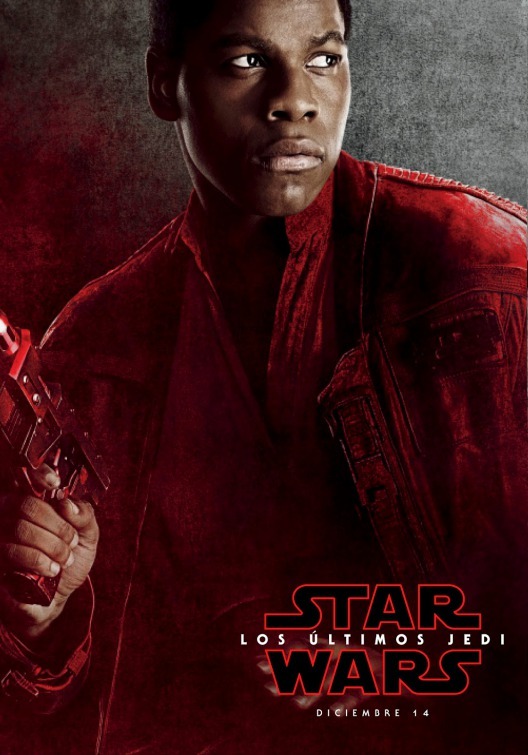 I also include a new series of character posters featuring many of the main characters once again shrouded in that crimson red color. 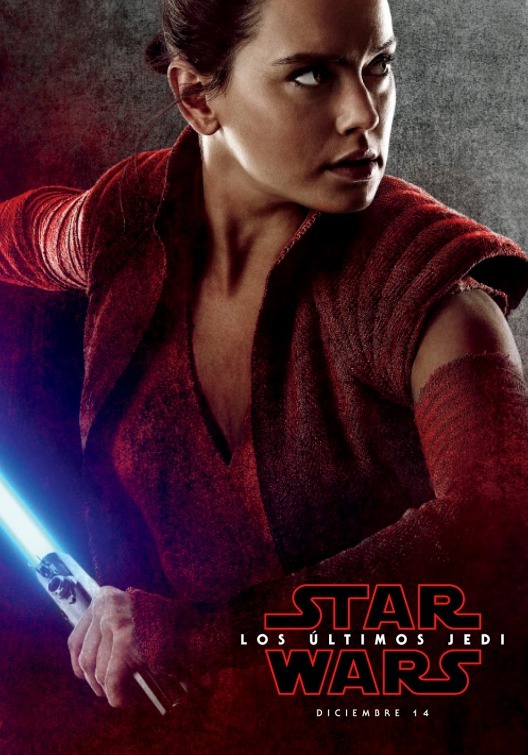 Star Wars: The Last Jedi was written and directed by Rian Johnson (Brick, Looper) and it stars Mark Hamill, the late Carrie Fisher, Adam Driver, Daisy Ridley, John Boyega, Lupita Nyong’o, Oscar Isaac, Domhnall Gleeson, Anthony Daniels, Gwendoline Christie, Andy Serkis, Benicio Del Toro, Laura Dern, and newcomer Kelly Marie Tran. Exciting New Extended Spot For STAR WARS: THE LAST JEDI Features Cool New Footage!